First snowballs and Santa Claus, now this. An Eagles fan was arrested Saturday and faces charges after he allegedly punched a police horse and struck its rider at Lincoln Financial Field. 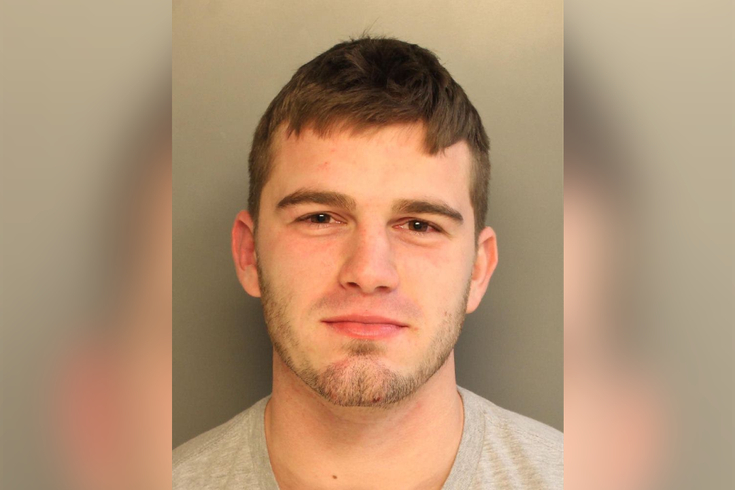 Taylor Hendricks, 22, had been tossed from the stadium during the Eagles-Falcons divisional playoff game because he was intoxicated and did not have a ticket, police said. Hendricks is accused of then walking over to a mounted police officer and punching his horse repeatedly in the face, neck and shoulder area, police said. He also allegedly struck the officer in the legs before another officer apprehended and arrested Hendricks, police said. The Whitehall Township man was charged with aggravated assault, taunting a police animal and related offenses. He posted 10 percent of $5,000 bail in the early-morning hours on Sunday and is scheduled to appear in Municipal Court for a preliminary hearing on Jan. 30. Fox 29 caught up with a few Eagles fans leaving the Sixers-Raptors game at the Wells Fargo Center on Monday and asked them about the incident. "It's an embarrassment," one fan said. "We still hear about Santa Claus and snowballs. We don't need this."